Today we discuss about how to choose sand out of different types for brick, concrete block, cobblestone or pavers manufacturing machine. Why sea or river sand needs to be washed before being used. Sand – is one of the main ingredients for concrete mixture in Brick Manufacturing. But it also has its cons and pros. Lets make some of them clear. 1) BUILDING SAND – The best type of sand for manufacturing concrete bricks. It’s used in all types of construction and is prefered becouse of cohesive properties of it. Building sand responds well to cement in order to form high-end concrete bricks. But you have to remember mixing with crushed stone to create a less smooth surface on the bricks/blocks, which will make plastering grip much better for a longer lasting wall surface. Adding the stone partickes will also increase the brick strength. 2) RIVER SAND – River sand usually contains much river debris such as crushed shell fragments and larger silicon particulates. Which might be washed to get a good mixture of concrete to use in brick machine. 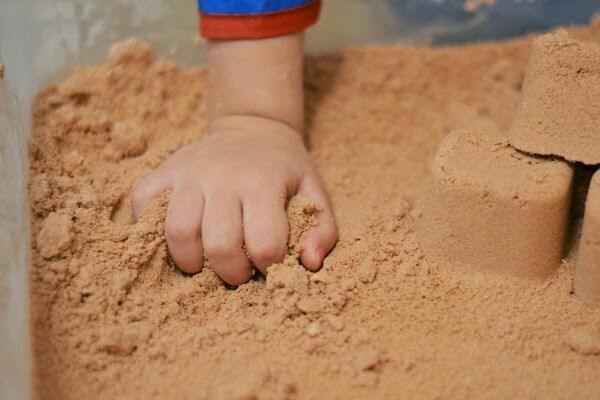 Not washing river sand can be a concern when using river sand for brick making. PLASTER SAND – Plaster sand is very good for fine building work. Usually used with 52,5 cement in tiling & tile grouting as well as normal cement for plastering walls. Using this fine sand is not recommended on its own. It is best to blend this sand with crusher dust or fine grit to average out the cost of the mixture & reduce the brick cost. Sea sand is NOT suitable! There are a few number of brick makers that have a system of washing seas sand to rid it of all the salt content, but not only is the time consuming & costly – it yields a type of sand aggregate that consists of near-perfectly round sand particles. This makes the cement requirement much higher because a stronger lattice is needed to keep the smooth round particles connected. Generally, this will make for a weaker brick that may be strong to the pressure test but won’t do well in the sheer-force test (think: snapping a bread-stick).